Spring forage peas are a favorite of North 40 Ag’s when putting together cover crop mixes. 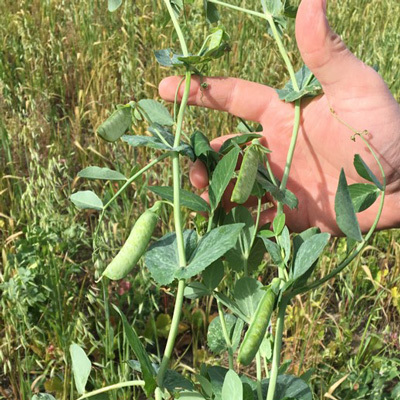 The rapid growth produced by these peas, aids in suppressing weeds and at the same time, providing a quality forage for producers wanting to graze. 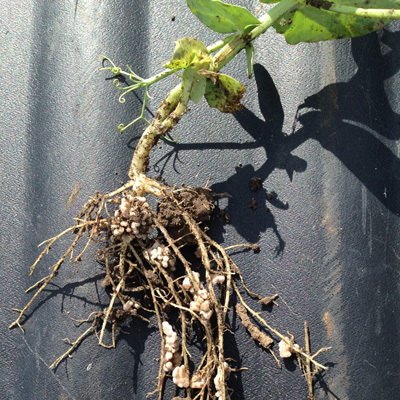 Since peas are a legume, they will fix nitrogen, benefitting the crop following this mix. 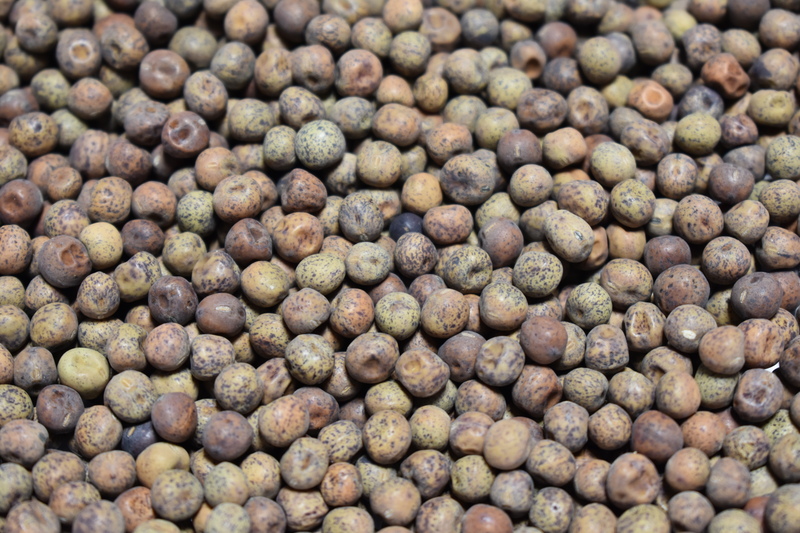 Peas often make it into our mixes, but if used in a heavy pulse crop rotation, it wouldn’t be recommended in having peas in your mix. If used in a heavy small grain rotation, peas have been shown to reduce the impact of take-all in wheat.